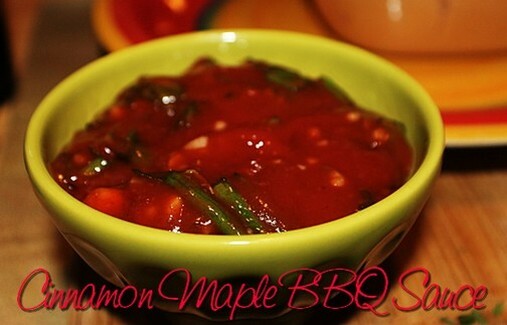 This sauce is great on chicken and pork. Mix all ingredients, except green onions, in a sauce pan. Bring to a boil and then reduce to medium/high while stirring, and let the sauce thicken. Remove from heat, add in green onions. Use as a baste while grilling or roasting.